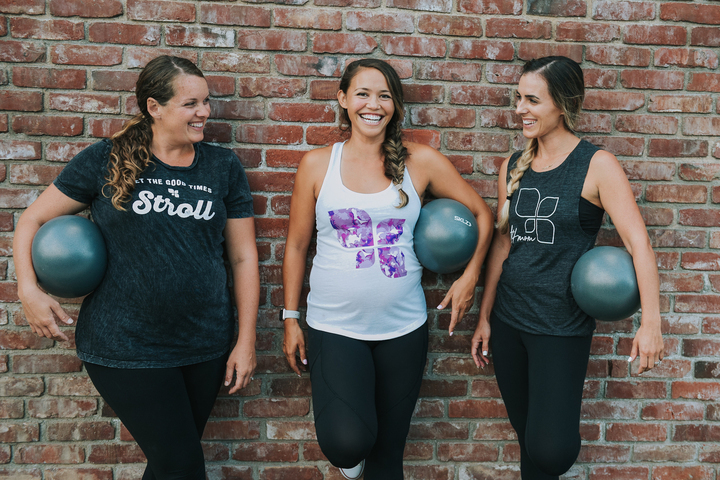 Now you can enjoy that same workout you love with your babes! You ready to join us, Mama? 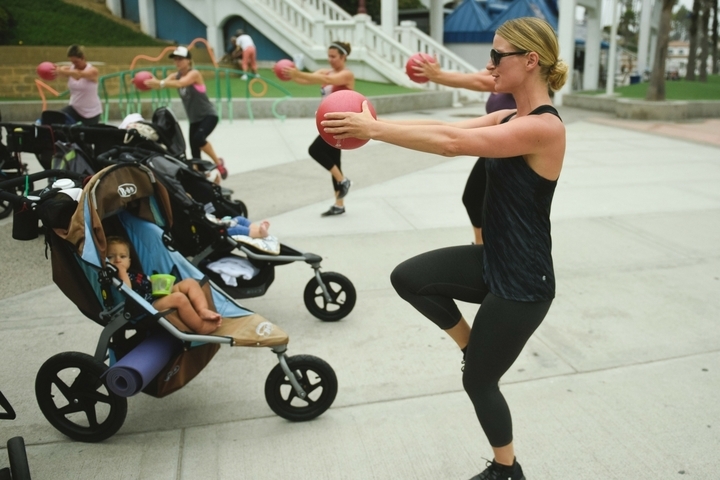 Each 60-minute workout combines moves inspired by barre, ballet, Pilates, fitness and yoga to help you develop the strength for motherhood.